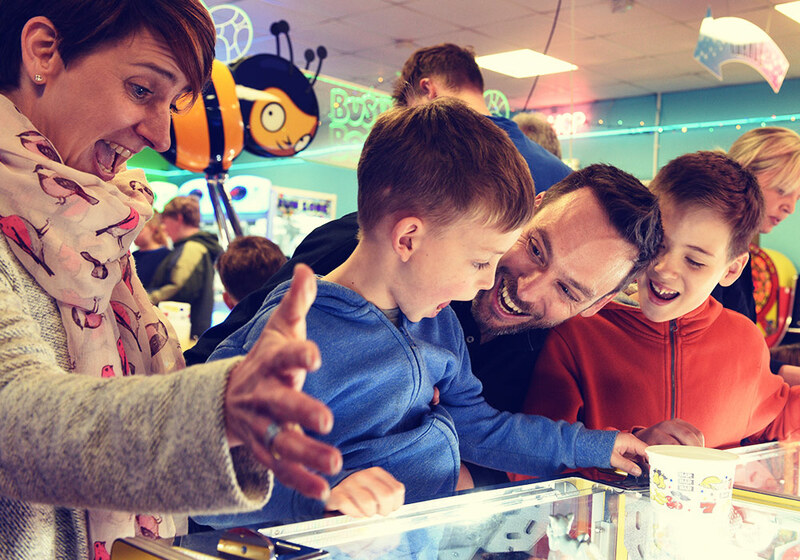 This is traditional British seaside family fun at its brightest and loudest! 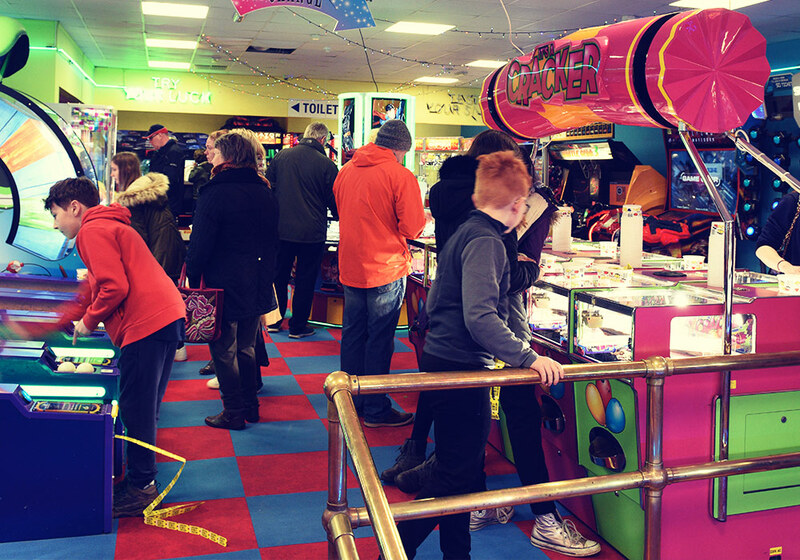 The Entertainment Centre is chock full of of games to test your skill and luck. 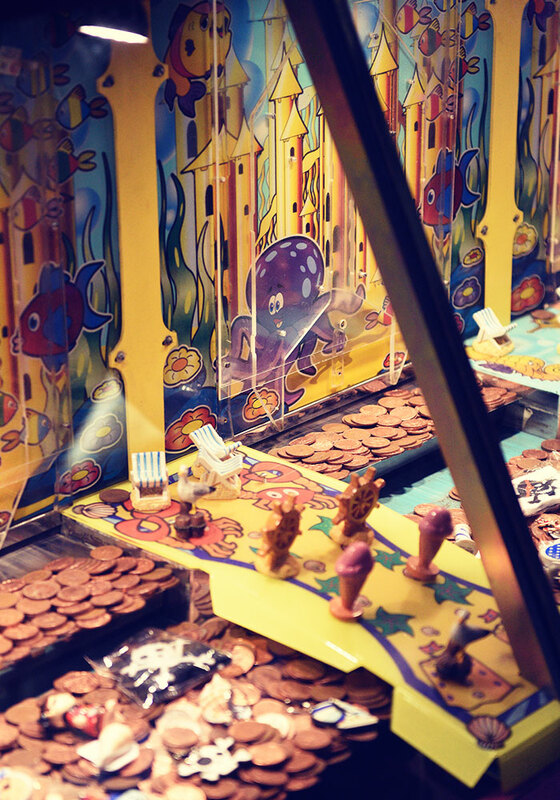 Pluck a prize from the crane game or test your timing on the twopenny shove machine – can you find the tipping point? 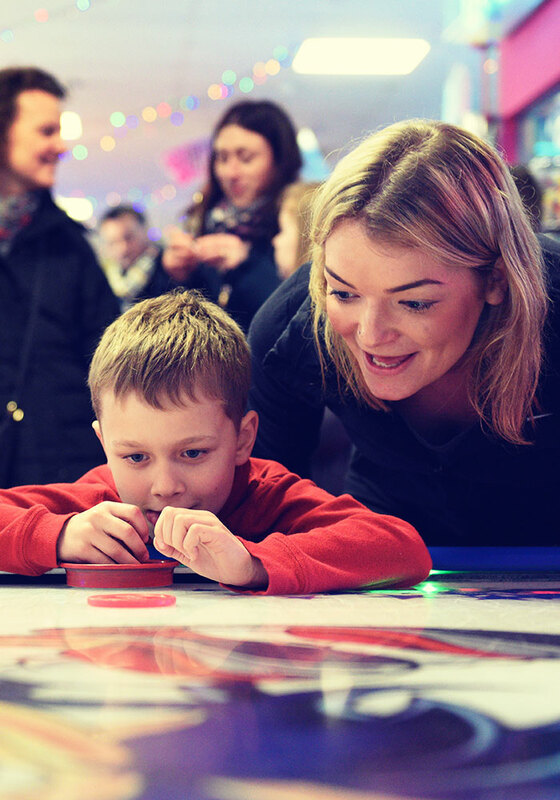 You’ll find action-packed racers, adrenaline pumping shoot-‘em-ups, classic fruit machines … none of the gambling is for large amounts, this is all about fun. 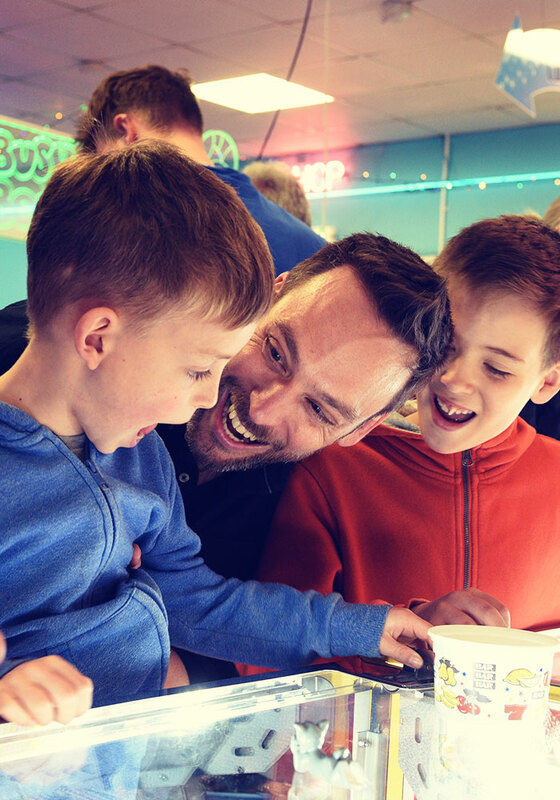 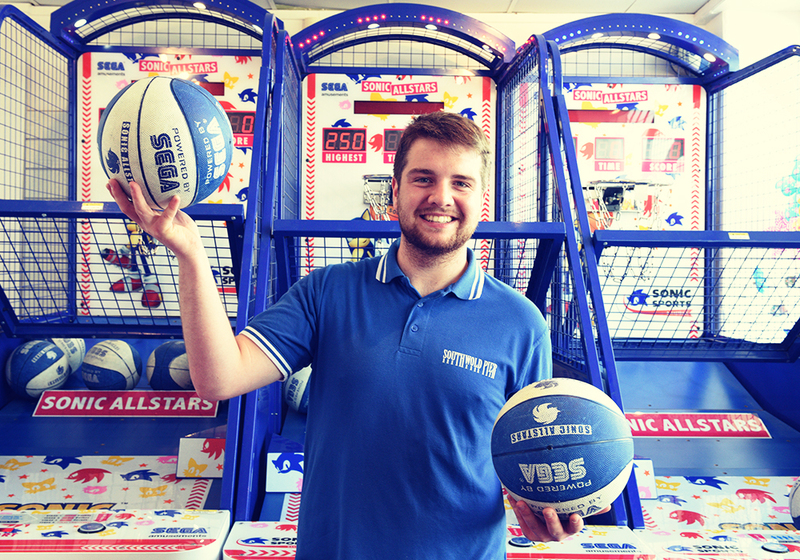 It’s also somewhere to have your own mini-sports day with your friends and family – start at the air hockey, then see how many points you can rack up on the basketball machine (it’s all about that swish). 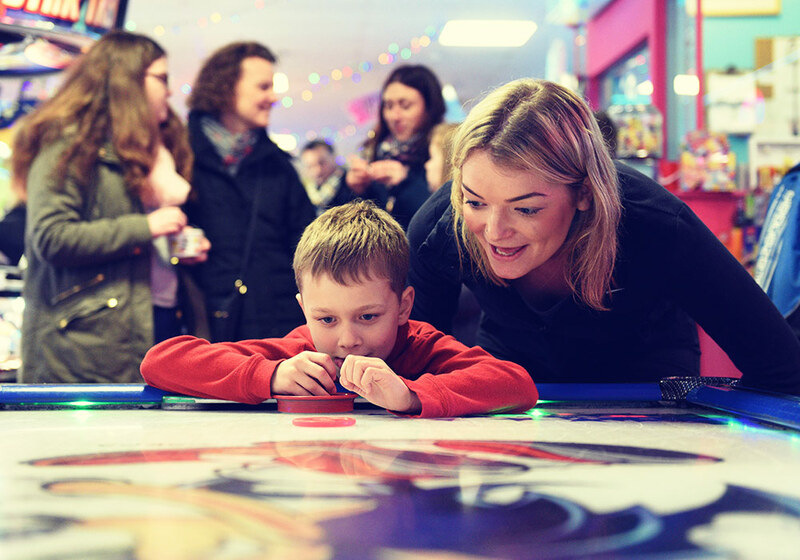 See who has cat-like reflexes on the reaction tester before finishing off with a spot of bowling. 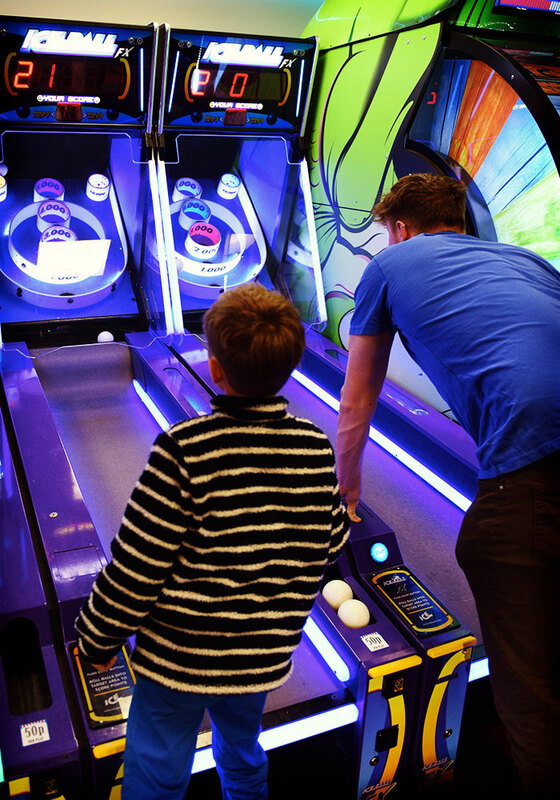 Who will emerge victorious?